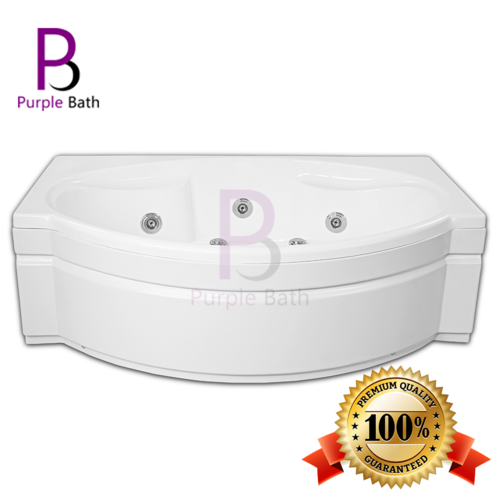 We, Shubhraah Sales LLP is engaged as a Manufacturer, Wholesaler, Exporter, Trader and Retailer of a wide array of Jacuzzi Bathtub, Massage Bathtub, Corner Bathtub, Round Bathtub, Oval Bathtub, Modular Bathtub, Bath Enclosure, etc. Under the guidance of expert professionals, the offered range is designed with perfection with the aid of modern machines to leave no scope for defects. Owing to our transportation facilities, we are committed to dispatching the offered range in stipulated time-period.